The Aurora Zone was born out of our love of all things wintery. 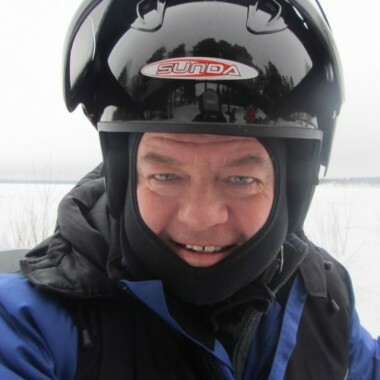 We were already regular visitors to the likes of Norway, Finland, Sweden and Iceland thanks to a fascination with winter activities such as dog sledding, snowmobiling and the Lappish way of life generally. Many of our visits coincided with sightings of the Northern Lights and witnessing them as they dance across the northern skies is just one of those wonderful lifetime moments. We are based in Northumberland, England and whilst we can occasionally see the Aurora Borealis from parts of the coast near where we work, we assure you that nothing compares to standing on a frozen lake in a remote part of Northern Scandinavia and watching the lights up close and personal. That is what drives us on here at The Aurora Zone, that desire to share Mother Nature’s greatest wonder with as many people as possible. Just about everybody at The Aurora Zone from the Managing Director to the Marketing team to the Administration team have been held in the Aurora’s thrall and our mission is to do our very best to ensure that our clients can experience that magical moment too. 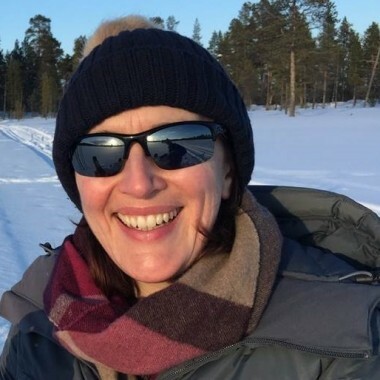 Dawn was born and raised in a quiet village in Warwickshire and had not seen much of the world until an impromptu gap year kick started her love of travel. She has been lucky enough to travel all over the world, but it was her work as a Travel Expert for the Aurora Zone from 2012 that gave her some truly once in a lifetime adventures. 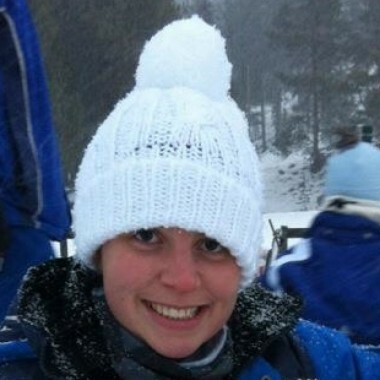 Amy originates from Yorkshire and being the youngest child of an active family had a great childhood climbing trees and making homemade assault courses for herself and the family Labradors. She nearly could have been an Aussie as her travel-inspired parents almost got a £10 passage to Australia. 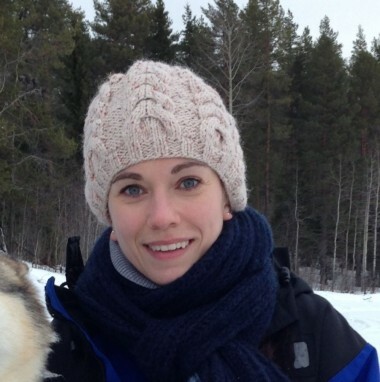 Amy has been at The Aurora Zone from the very start and she enjoys nothing more than sitting with local suppliers planning the most exciting and ambitious ways for guests to combine maximizing their chances of viewing the Northern Lights and enjoying the holiday of a lifetime. 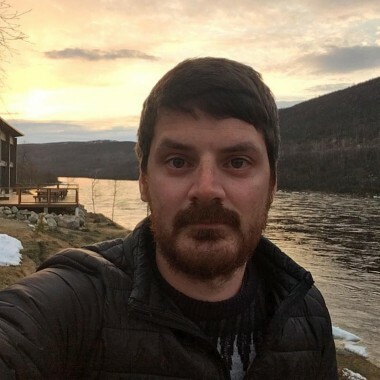 Working within the Product and Operations Department, Jono helps to create new and exciting holidays for The Aurora Zone, as well as managing existing ones. 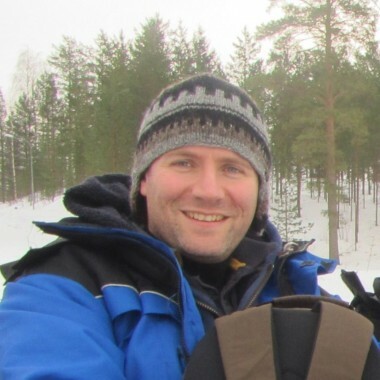 Jono's most memorable travel experience is a snowy morning in December, in the heart of the Norwegian fjords. Like most British people Graham was convinced that winter is not a pleasant time of year, but if working for the Aurora Zone has taught him one thing it is that there are better winters out there and you do not have to travel far to find countries and people who embrace everything it brings. 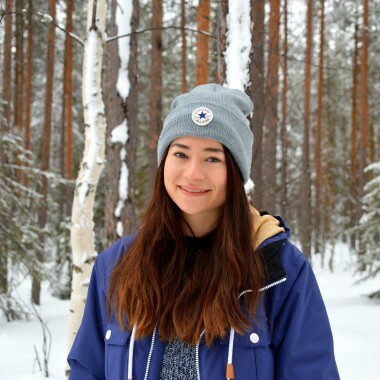 Katharina was lucky enough to travel to Sweden, which was her first winter adventure since she’s started working for The Aurora Zone and also her first visit to Swedish Lapland. Prepared with her new, warm winter clothes, the adventure could begin. Katharina was really excited to see the Northern Lights, as everyone told her how amazing and beautiful they are. Brought up in Northumberland, Andy developed an early love for the outdoors, travel and adventure. 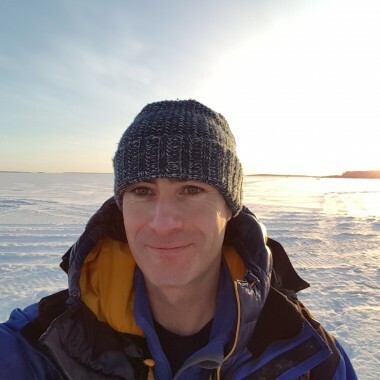 He then pursued his passion and began a career in travel, later joining The Aurora Zone expert team to help those with a wish to see the Northern Lights. 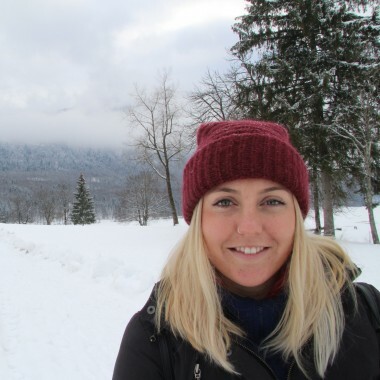 Born in beautiful Surrey, Alex grew up surrounded by activities and adventure which encouraged her to pursue her passion for Adventure Education at University. 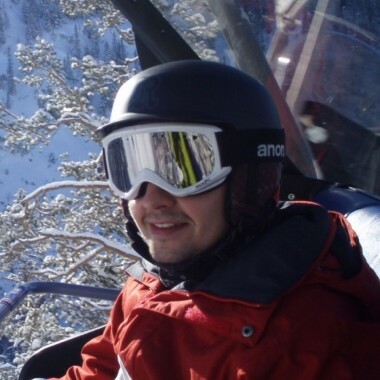 Since then, Alex has worked all over the world within the travel industry and joined The Aurora Zone team in March 2017. After studying Architecture at Newcastle University, Allan has taken every chance to explore the wonders of the world, taking him from Antigua to the Cayman Islands and from Indonesia to the UAE. 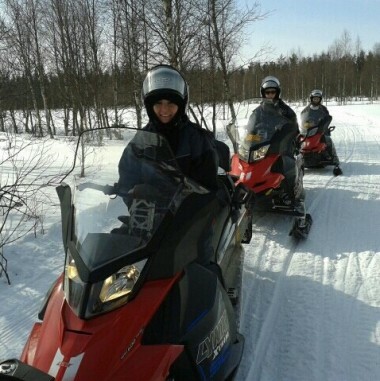 Since joining The Aurora Zone, Allan has had the opportunity to experience the winter paradise of Northern Finland, which opened his eyes to a completely different type of travel. 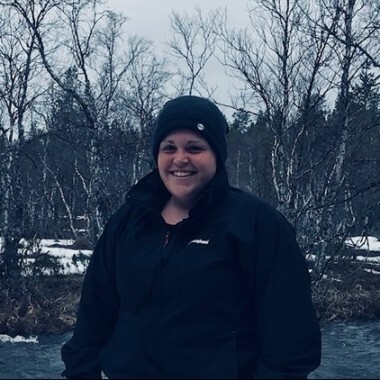 Lauren is one of the sales team here at The Aurora Zone and was extremely excited to join the company as it has always been a dream of hers to witness the elusive yet spectacular Northern Lights for herself. 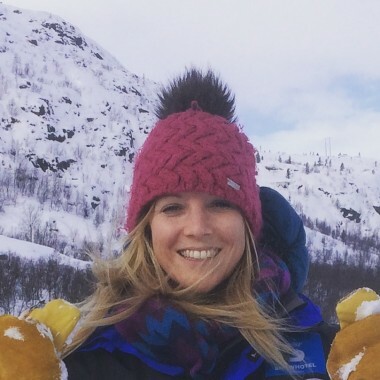 Kirsty firmly believes that holidays are not just for the summer and loves to make the most out of the winter months too. 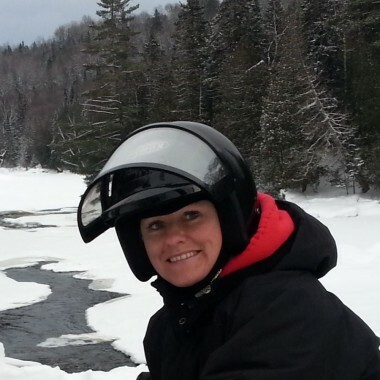 After working in the Canadian Rocky Mountains, Kirsty fell in love with the snow and all the great opportunities to get active that it brings. 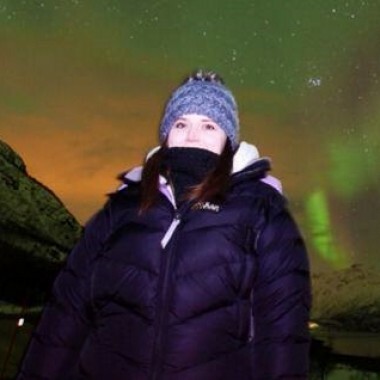 One of Kirsty’s most memorable trips took her to Iceland where she was lucky enough to see the Northern Lights. 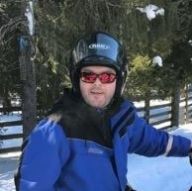 Mark is one of the newest members of the Marketing team here at The Aurora Zone. 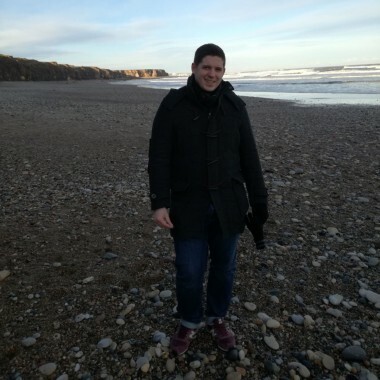 Originally from Somerset in the South West of England, Mark moved to the North East to study at Newcastle University and has been here ever since. Barry has now retired but is still very much a part of the Aurora Zone family and is looking forward to spending his retirement continuing to hunt for the Northern Lights! Barry was raised and educated in Bournemouth and made his way north in 1983 via three years at Liverpool University, where he graduated with a degree in History. 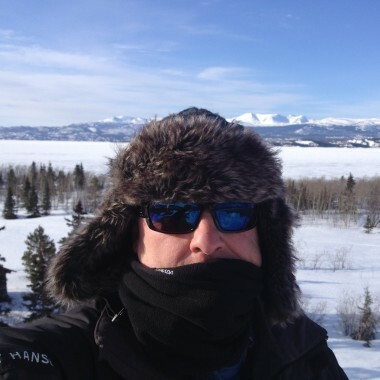 Following an initial career in customer service and sales management, he has been with the company since day one and has helped pioneer and develop many destinations and bringing this experience to the whole sales team.